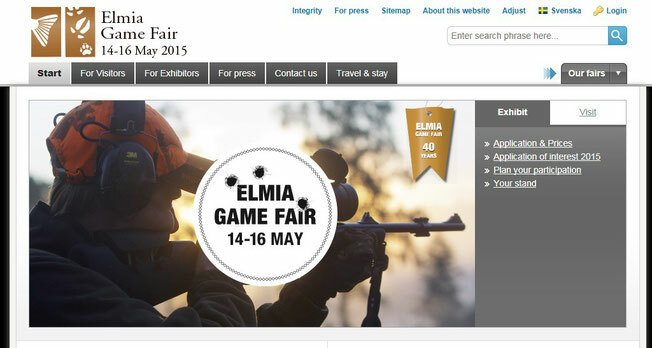 Vixen Europe GmbH participated in Elmia Game Fair. 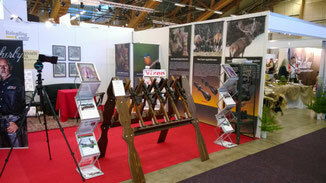 Thank you very much for attending our booth during the event! We are looking forward to meeting you next year!